At the an event held in Dar es salaam NBC Tanzania, among the largest bank in the country, officially launched its private banking unit. The event was held at NBC first private banking branch at Coco House in Dar es Salaam. 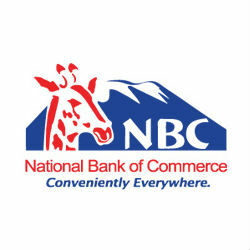 She also announced that this is one of the many private banking branches that NBC plans to open. Among the special services provided there will be forex preferential rates, and other benefits.